Ookpik's Negativity: What Kind Of Cars Are Those? Wish I could help but I can't. 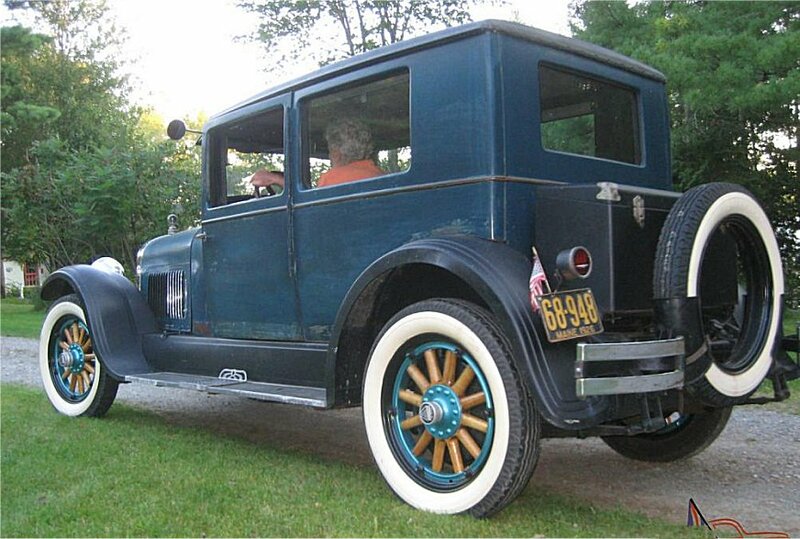 I think you are right about the 1920's and they need a wash is all I can tell you. 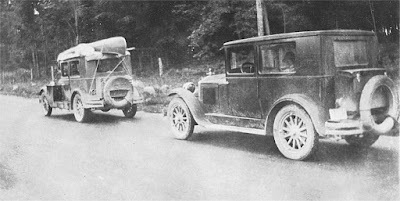 The cars are most likely 1926 Hudson two door sedans.